100 Quilts for Kids is an annual charity quilt drive co-hosted by Katie Blakesley of Swim, Bike, Quilt and the DC Modern Quilt Guild. Have you been following along? Joined in the past? Enjoy a blog hop that runs from July 2-September 25, 2012, complete with inspiration and mini prizes. 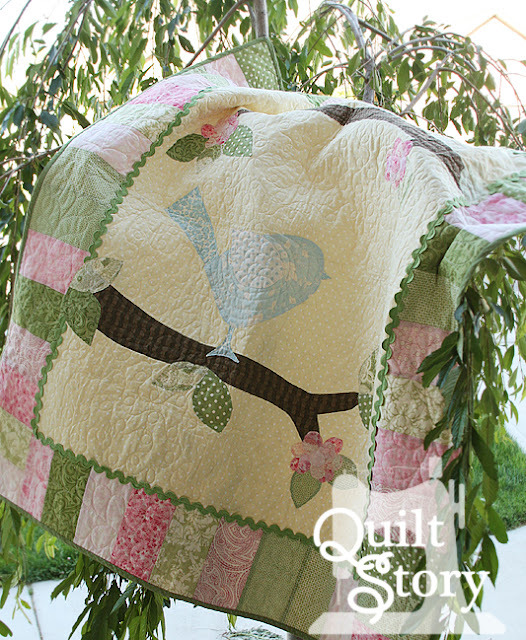 If you need inspiration join in on a 100 Quilts for Kids Quilt Along! It's just nice to be reminded and given opportunities to share our talents with those in need. 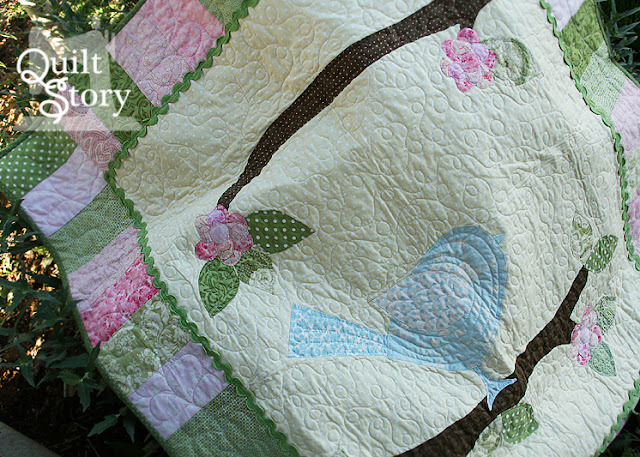 We all know how much love and comfort a quilt can provide. If you have the time and means I encourage you to join Katie in donating a quilt to a local charity! Thanks so much to Katie for putting such a meaningful project together. Below you can find a button, blog hop info and important links. Thanks!!! We would love your help getting the word out. Just copy and paste the code above and paste it into your sidebar, or blog post. Tweet. Instagram. Facebook. You know the drill. Thanks! Fabric Tuesday and Oh Baby! Fabric Tuesday 100!!! and Dottie!